Which Dog Breed Is Best For Me and My Family? It’s true you are not able to choose your parents or what your kids will look like, but you sure can choose the right dog for you. The first thing to do when you consider a new dog for yourself or your family is make sure everyone is on board and that you are ready for a 8-12 year minimum commitment. With thousands of dogs found on the streets and abandoned every day, make sure this is something you really want as you will want to be a responsible owner. Also, when choosing which dog breed is best for you and your family, it’s a good idea to consider a pet from the local shelter or rescue group. Not only does this reduce the overcrowding in shelters, you will be supporting a good cause and saving a life. 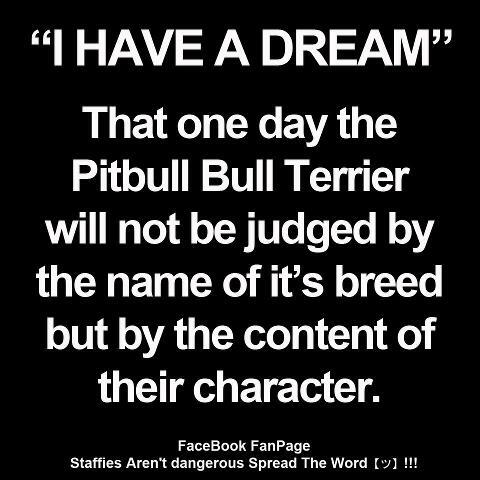 If you must have a certain breed, always check the shelters and do a Google search for local rescues for your preferred breed. 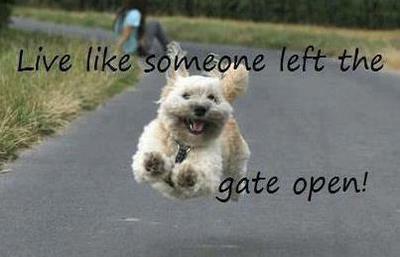 You’ll be surprised at how many pure bred rescues are out there with lovable new furry friends waiting for you! Dog Breed Selector Tool by Animal Planet > Try It Now FREE! Many people treat dogs like shiny new toys, so you will need to give it plenty of thought and be sure you want a new family member. Remember that it’s not an easy choice and requires a high level of responsibility to maintain a new dog, as any new pet require consistent care, that includes daily walks, regular feeding schedule and ongoing training. Adding a new pet to your home is like bringing a new family member, and a dog is no exception. Dogs need time to acclimate to a new environment. You will want to introduce them to other pets, children and family members with caution, and understand they will need a time period to adjust. This is no different than getting a new roommate, moving in with a significant other or having a child. No matter how you look at it, getting a new dog requires patience and a willingness to change. You will need to adapt your lifestyle to your dog’s needs in order to keep it balanced. This may take some time, but with a little patience you can curb the anxiety and have your new dog trained and blended in to it’s new life with ease. Don’t be overwhelmed! 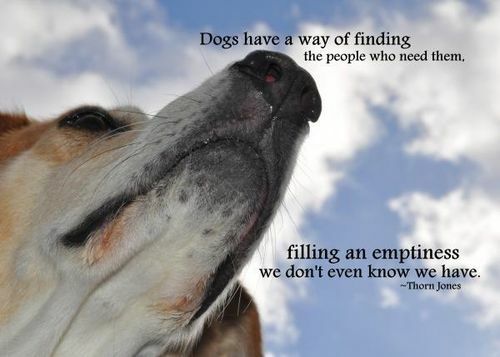 There are many reasons you decided to adopt a new pet. 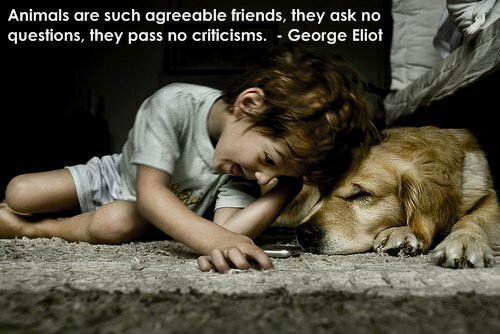 A dog can make the most loyal companion, best friend and they give back so much love and attention to their owners. They can offer a sense of belonging, hope and inspiration in people who want to learn the art of responsibility. They also work well as precursors to those who think they want to have children but are not sure. 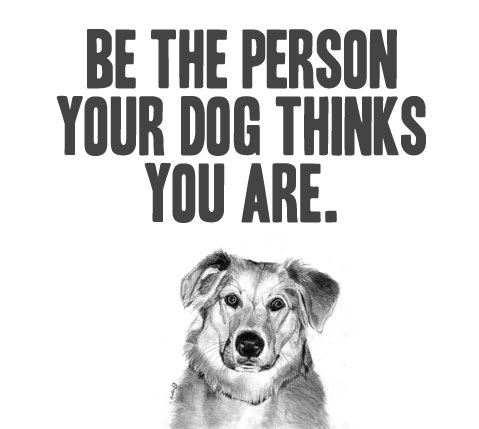 Having a dog can be the most wonderful thing in the world! But it also comes with some challenges. 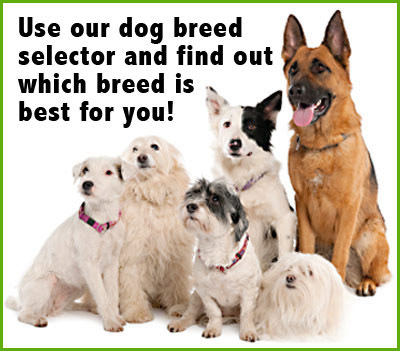 So once have given it some thought and weigh out the pros and cons, Use the handy Dog Breed Selector Tool and narrow down your search for the perfect pet. 3. 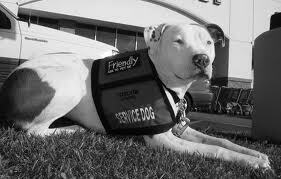 Pit Bulls serve as narcotic and bomb sniffing dogs. One Pit Bull, Popsicle (named that because he was found in an old freezer) has the largest recorded single drug find in Texas history. Read more about Popsicle here. Including how he found over 3,000 lbs of cocaine in Hildago, Texas. 9. 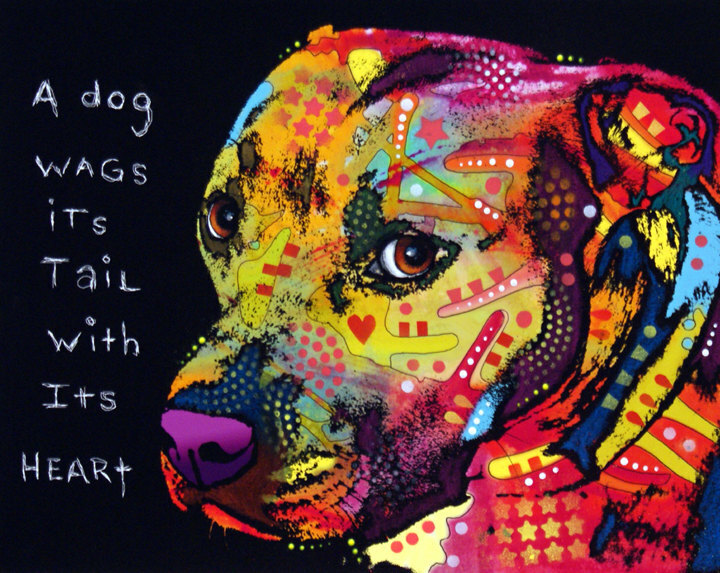 Pit Bulls score an 83.4% passing rate with the American Temperament Test Society. That’s better than the popular Border Collie (a breed who scores 79.6%). View the ATTS stats here. 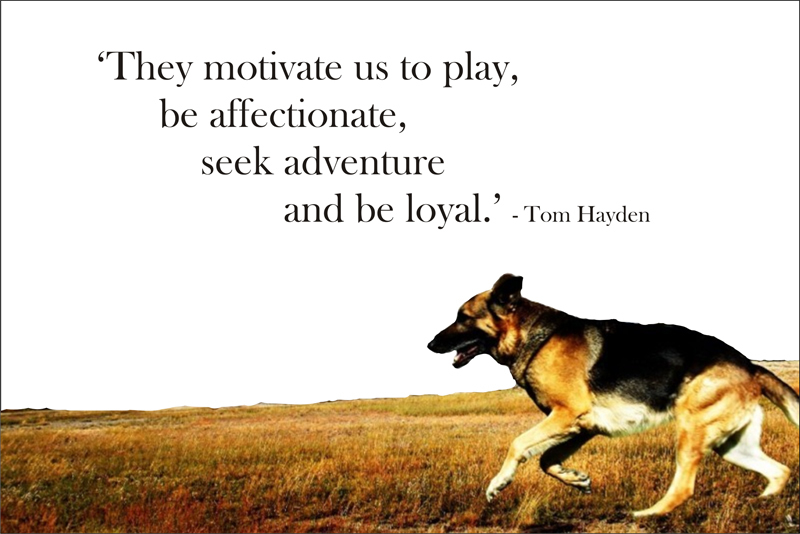 These are a few of the best quotes about dogs to live by! Please feel free to comment or share any of them with your friends. As a pet owner it is our responsibility to make sure our dogs stay healthy. The following list contains some of the most poisonous foods for dogs that every pet parent should be aware of! After the dog has eaten a large quantity of chocolate, many dog owners assume their pet is unaffected. However, the signs of sickness may not happen for several hours, with possible death within a few days. A dog who ingested a large quantity of chocolate will exhibt symptoms that include staggering, labored breathing, vomiting, diarrhea, abdominal pain, tremors, fever, heart rate increase, arrhythmia, seizures, coma or death. Cocoa powder and cooking chocolate are the most toxic forms of chocolate to a dog. A 10-kilogram dog can be seriously affected if it eats a quarter of a 250gm packet of cocoa powder or half of a 250gm block of cooking chocolate. These forms of chocolate contain ten times more theobromine than milk chocolate. Thus, a chocolate mud cake could be a real health risk for a small dog. Even licking a substantial part of the chocolate icing from a cake can make a dog unwell. Dogs affected by onion toxicity will develop haemolytic anaemia, where the pet’s red blood cells burst while circulating in its body. Symptoms include Hemolytic Anemia, labored breathing, liver damage, vomiting, diarrhea, discolored urine. Mushroom toxicity does occur in dogs and it can be fatal if certain species of mushrooms are eaten. Amanita phalloides is the most commonly reported severely toxic species of mushroom in the US but other Amanita species are toxic. Symptoms include Abdominal pain, drooling, liver damage, kidney damage, vomiting diarrhea, convulsions, coma, death. Raisins and Grapes. Few as a handful of raisins or grapes can make a dog ill; however, of the 10 cases reported to the ASPCA Animal Poison Control Center (APCC), each dog ingested between 9 ounces and 2 pounds of grapes or raisins. Symptoms include vomiting, diarrhea, abdominal pain, and lethargy. Stay tuned as this list will be updated with additional blogs on Poisonous plants and how Marijuana can affect your dog! Enter your email address to subscribe to this blog and receive e-mail notifications when a new blog is posted. Visit Our Store Select Category 3 Simple Steps to a Healthy Balanced Pitbull Best Toys for Pitties Communicate with your Pet Dominance or Fear Aggression? PitStore – NEW Clothing for your Pitbull! 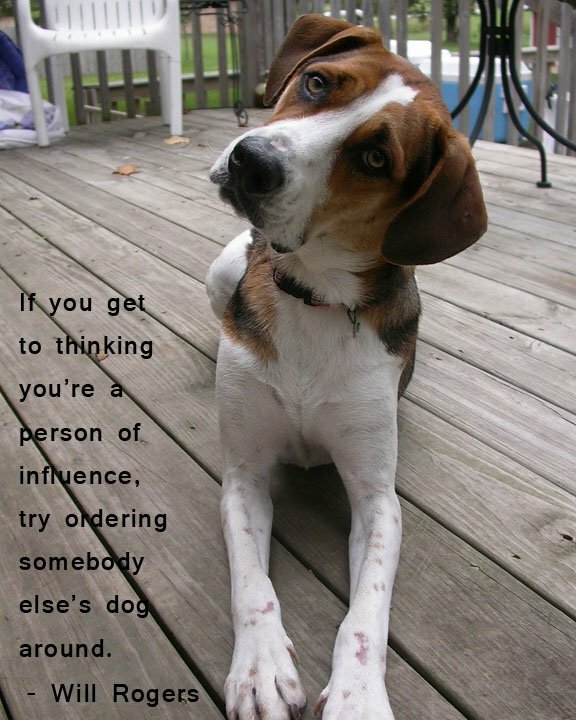 Read the Signs Your Dog is Telling you Training Tools that Work Uncategorized What is your Pitbull's Behavior Saying?